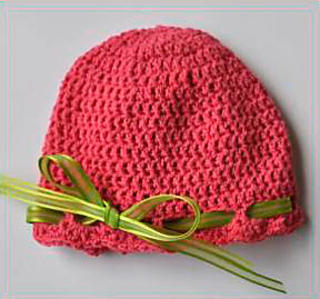 This simple crocheted baby hat makes a great gift! Panda Cotton is soft and dainty, with a light sheen and subtle stretch that make it very comfortable. Uses just one ball.